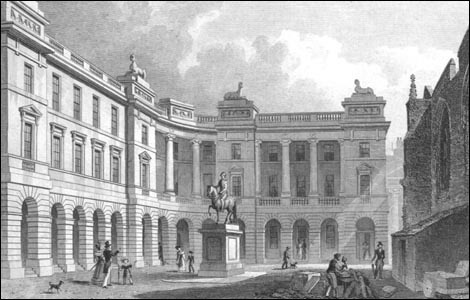 Parliament House was built here in 1641 giving the Square its name. 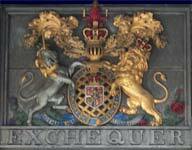 It was used by the Scottish Parliament until the Treaty of Union in 1707. Largely unchanged since the time when it could be described as the busiest and most populous nook of the Old Town. Many buildings around the square, including the Post Office of the mid 1700s perished in the Great Fire of 1824. During festival season the square provides a convenient, open area for many street performers to gather an audience.